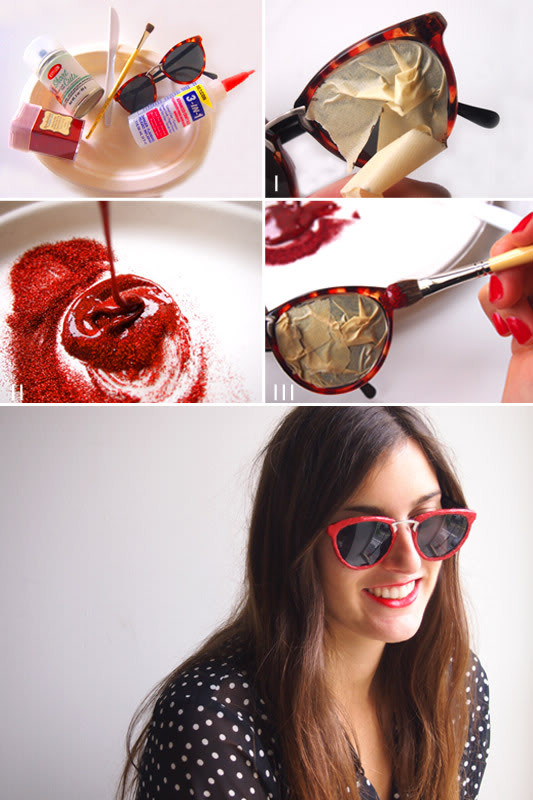 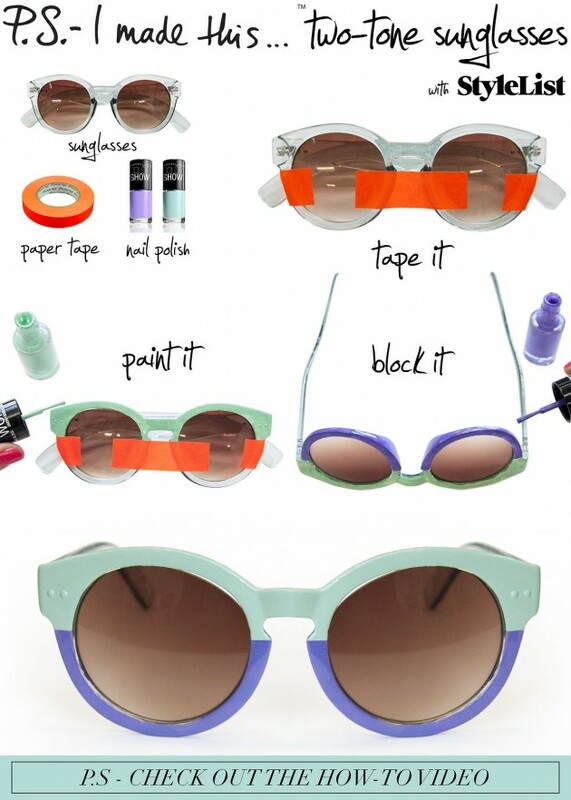 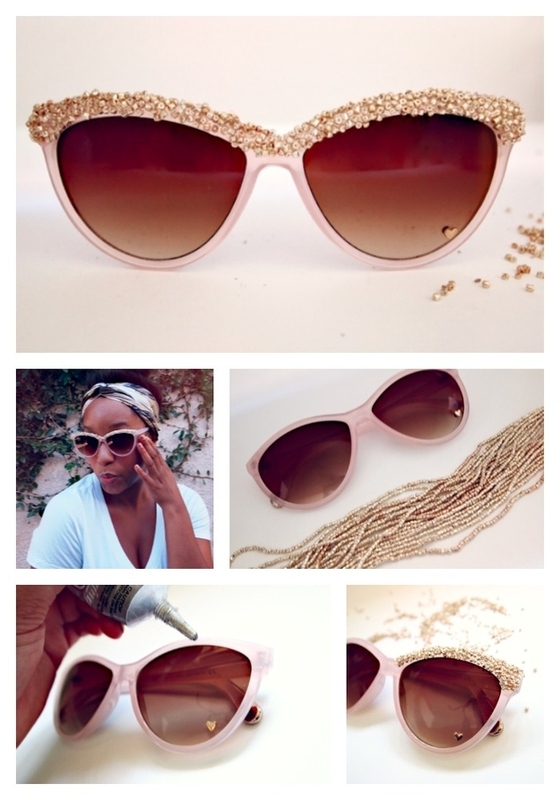 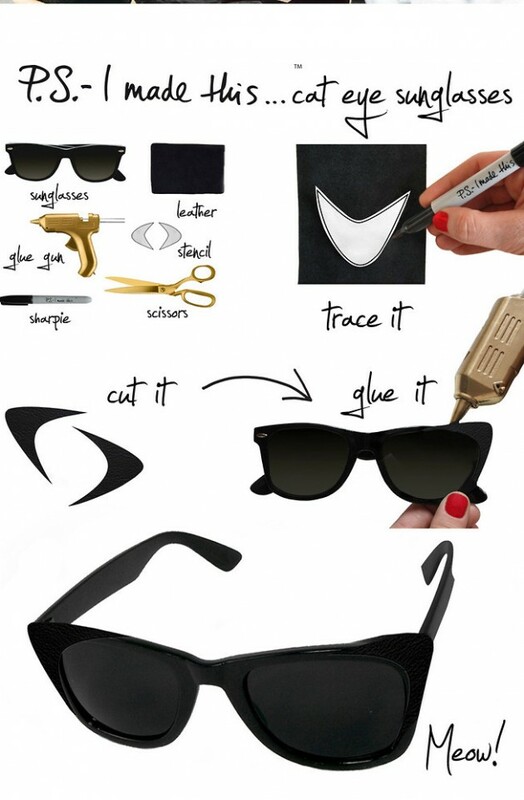 Hey DIY lovers, today we present to you 14 Interesting Ways To Decorate Your Sunglasses. 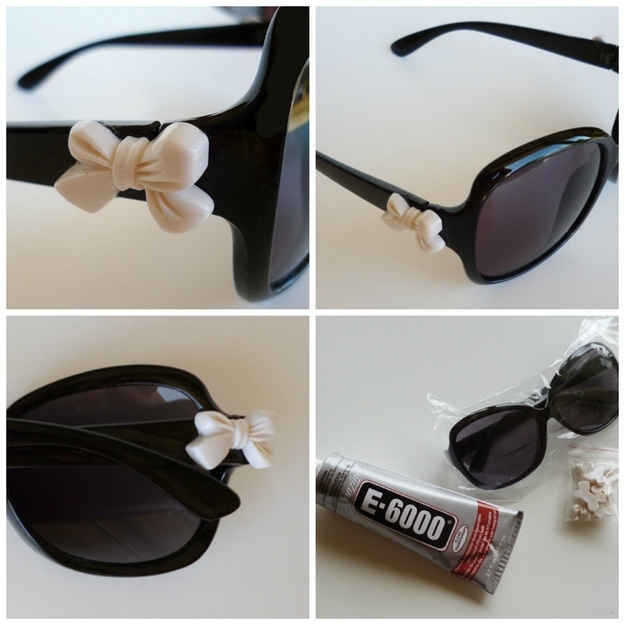 The hot and sunny weather is here, and you definitely cannot go out without your sunglasses. 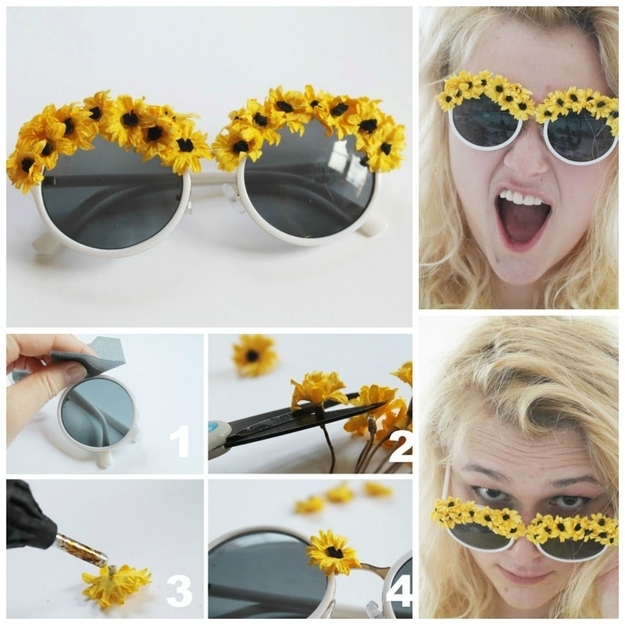 This time, try not to buy some expensive pair of sunglasses, but instead of them, get a cheap pair of sunglasses and decorate it in the way you like. 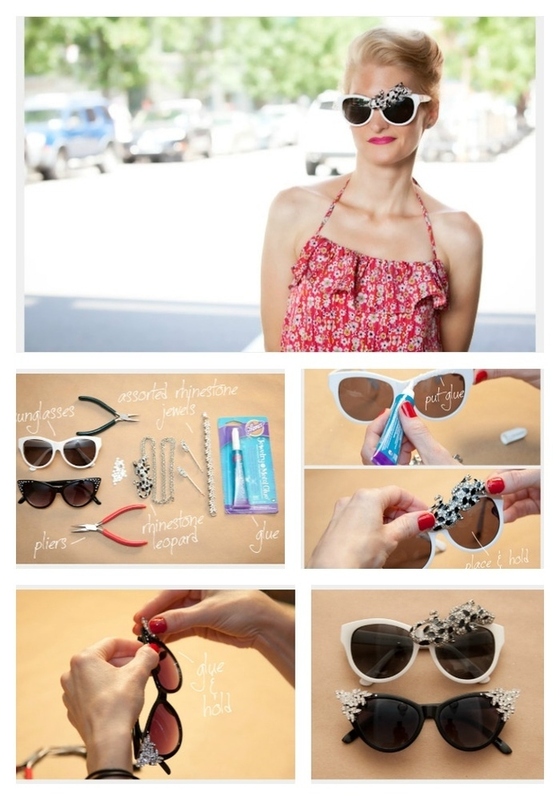 You will save some money and still look fancy and chic with the sunnies that you love. 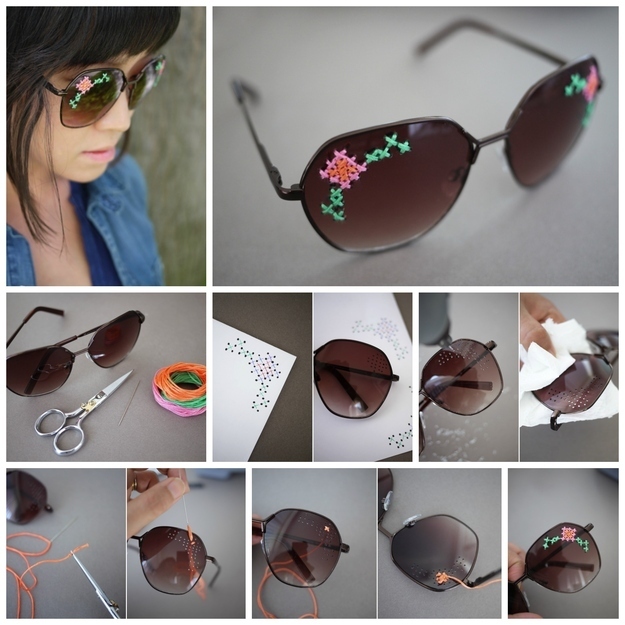 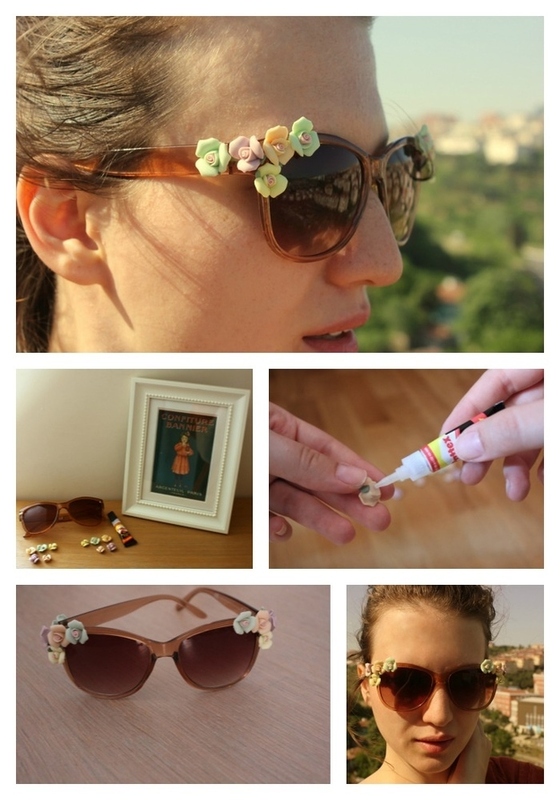 So, take a look at the pictures below and choose how you will decorate your sunglasses. 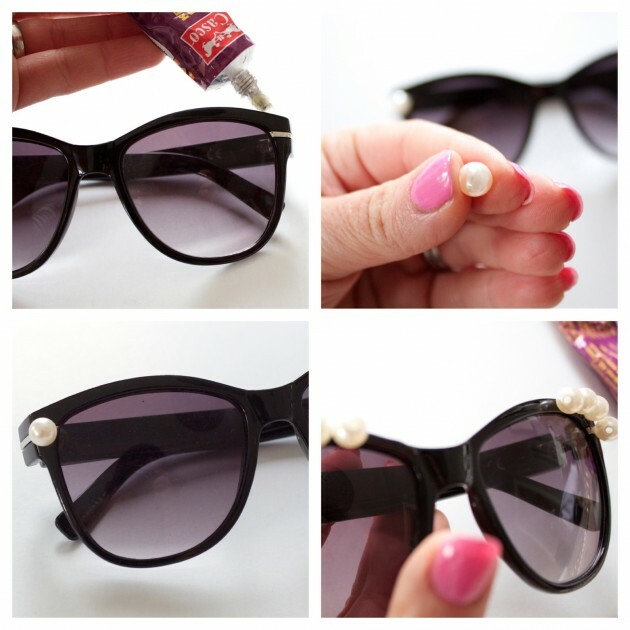 The choice consists of decorations with pearls, flowers, bows, rhinestones. 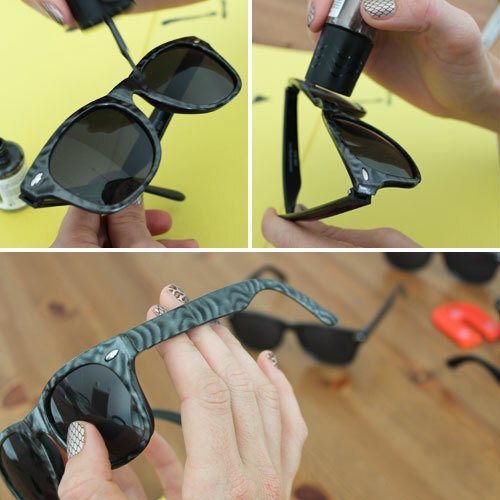 Or maybe you can use a nail polish to color them in your favorite color.